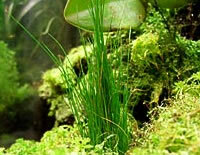 We offer the following plants suitable for the vivarium. These are offered in cutting, rooted and pot form depending on the species. Some species are in short supply and delivery may take up to 21 days. Plants are currently only available to the UK & EEC. All prices are in UK sterling. Please read our terms and conditions before placing your order. Also please state a few substitutes as some species/cultivars are in short supply or unavailable during certain parts of the year (especially winter)...where no substitutes are named we will send you a substitute of our own ...new plants arrived since last update marked with . Cryptanthus 'novistar' Supplied in 2 - 2½" pots. Can be grown in holes drilled into large branches such as liana. Crypthanthus are interesting and robust plants which will produce lots of offsets. Ideal for small vivaria. This form has deep red/purple leaves. Cryptanthus 'red star' Supplied in 2 - 2½" pots. Can be grown in holes drilled into large branches such as liana. Crypthanthus are interesting and robust plants which will produce lots of offsets. Ideal for small vivaria. Cryptanthus sinosus Supplied in 2 - 2½" pots. Can be grown in holes drilled into large branches such as liana. Crypthanthus are interesting and robust plants which will produce lots of offsets. Ideal for small vivaria. 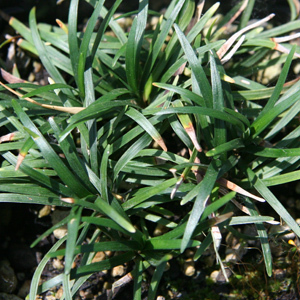 This form has hard, fleshy-looking bright green leaves and is compact offsetting to form tight mounds. Rarely available. Cryptanthus zonatus Supplied in 2 - 2½" pots. Can be grown in holes drilled into large branches such as liana. Crypthanthus are interesting and robust plants which will produce lots of offsets. Ideal for small vivaria. This stunning form zebra like grey/black leaves and forms a big star-shaped plant often 15cm+ in diameter. 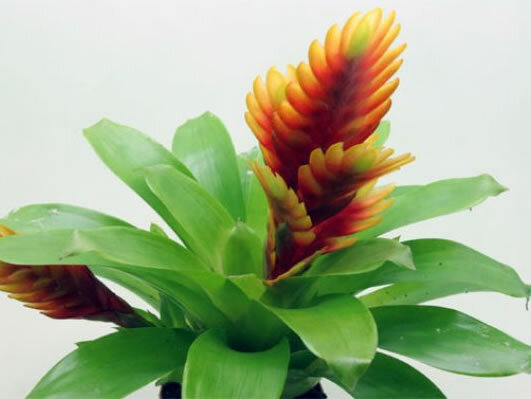 Guzmania Empire Medium sized plants 15 - 20cm high and in full flower (flower colour is red/crimson red). Once the flower has dwindled (which can take several months), a ring of offsets will start to grow from around the base of the main plant. If these are alllowed to grow for several months these can then be prised from the parent plant and planted elsewhere. Superb for medium to large vivaria. Flowering plants supplied in 2 - 4" pots. 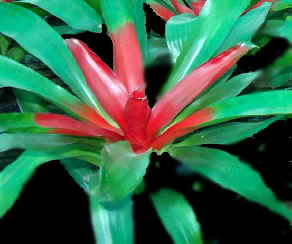 Guzmania var. Ice Cream Medium sized plants 15 - 20cm high and sometimes in full flower (flower colour is red/crimson red). Once the flower has dwindled (which can take several months), a ring of offsets will start to grow from around the base of the main plant. If these are alllowed to grow for several months these can then be prised from the parent plant and planted elsewhere. Superb for small to medium vivaria. Plants supplied in 2 - 4" pots. Lovely variety with striped green and white leaves. Neoregelia flandria Medium-sized terrestrial species that offsets freely. 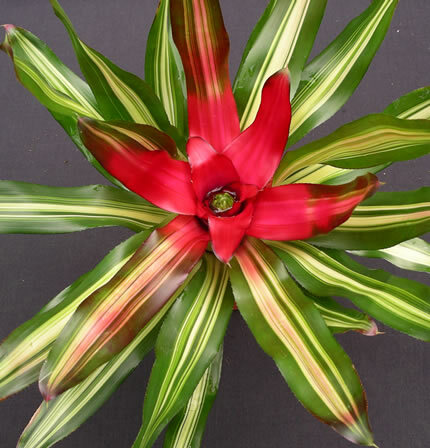 The white/cream striped and dark green leaves contrast with the stunning red centre. The long leaved, large Neoregelia hybrid with gorgeous carmine inner leaves. Definitely an eye-catcher for your vivarium! 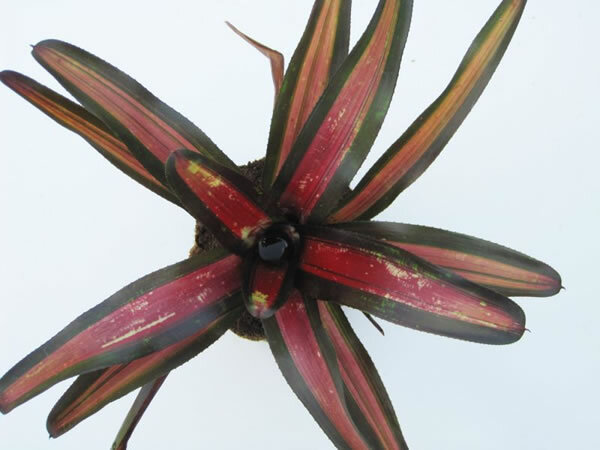 Neoregelia meyendorfii Lovely compact terrestrial species with dark green leaves and a bright red centre. Medium-sized epiphuytic species from Colombia. 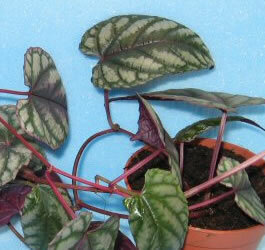 The robust leaves are gently serrated and possess a dark pink inner and purple outer to give a stunning coloration. rarely available. Price is for an unrooted large offset. Vriesea Carly A stunning hybrid species with relatively compavt growth but wide sturdy leaves. Superb flower spike that looks like a flaming sword. Mature plants supplied. Vriesea delicatula An outstanding miniature rarity from Brazil. This species attains around 8 - 12cm in height in a rather upright, bulbous vase-shape. The sturdy leaves are gray-green and flowers are in the form of a brace of pink branches with yellow sepals. Excellent for the dartfrog vivarium. Vriesea fenestralis This big bromeliad (about 50cm) is great for breeding dart frogs. It will grow quite fast but not reach its natural size in the end in the confines of a small vivarium. Excellent for medium-sized or big display vivaria. Grow on tree fern or cocopanel as it cannot tolerate constant ly wet roots. Large plants. Impressive terrestrial species growing to a large size and therefore only suited to a relatively large vivarium. Large snake-skin leaves and a deep vase make it an ideal egg-laying, tadpole brooding species. Impressive terrestrial species growing to a a small/medium size. The beauty is that it offsets regularly around the base and as these grow the small plants can be cut away with some root and planted elsewhere. The blue-green leaves are pointed and attractively marked in red/brown spots. Rare. 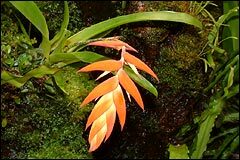 Vriesea hieroglyphica Beautifully marked species with a deep vase that is excellent for dartfrogs. Medium growing to arround 40cm. One of our favourites. Vriesea ospinae This smaller vase bromeliad (up to about 30cm max). The leaves are green with red or dark green blotches. Needs a well draining compost to prevent root rot but does really well in the medium to large vivarium. 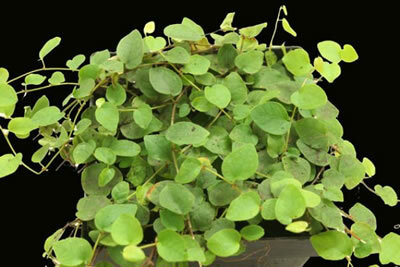 We currently only have several specime plants available. Vriesea racinae This small compact bromeliad (about 20cm) is very suitable for vivaria starting at 30 cm (length).The leaves are deep green with lots of black/purple speckles especially on the underside. Its bloom is lilac/purple and creates a nice contrast to the plants colour. Vriesea saundersii This medium-sized bromeliad (about 35cm) is very suitable for vivaria starting at 40 cm (length).The leaves are greyish but speckled with lots of small purple dots. Its bloom is yellow and creates a nice contrast to the plants colour. 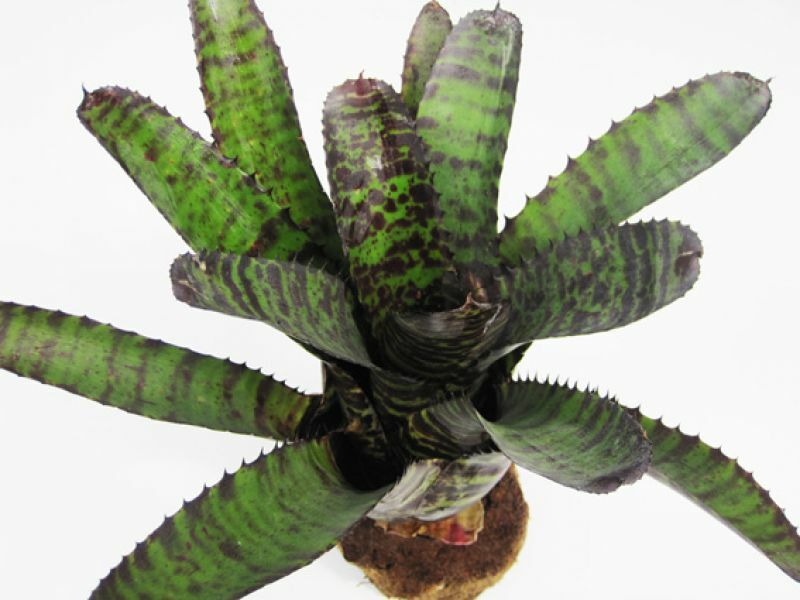 Vriesea splendens Mature potted plants. 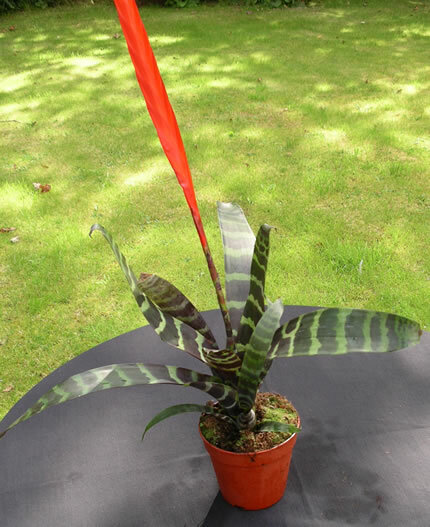 Familar species with attractive dark and light green banded leaves plus a conspicuous red flower spike. 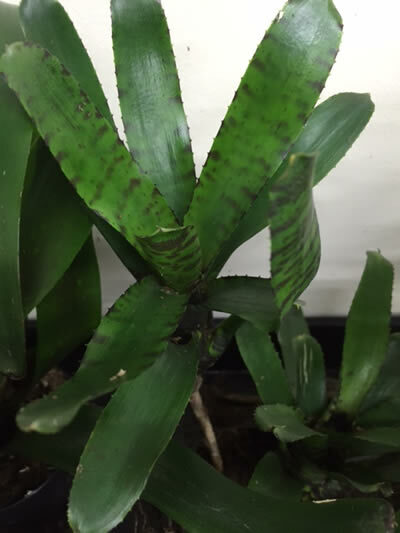 This grows into a fairly big bromeliad and is particularly good for obligate egg feeding species such as Dendrobates pumilio. 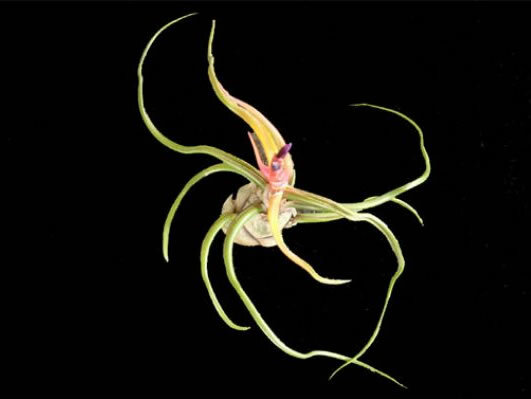 Tillandsia bulbosa This airplant is distinguished by the thick, bulbous base, from which the bright green leaves, 2cm wide at their base taper out in contorted spirals up to 15cm. 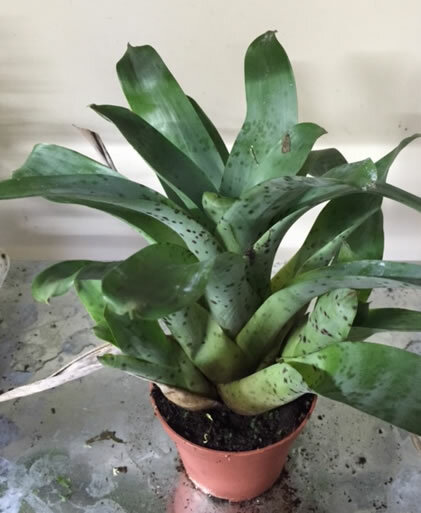 Native of the forests of Brazil & Colombia this epiphyte enjoys a humid environment and offsets easily. Tillandsia caput-medusae This attractive epiphytic bromeliad is native to Central America and Mexico. The thick, channeled, tapering and twisting leaves are up to 10 inches (25 cm) long and are covered in small gray hairs giving the impression of a powdered surface. The rosette of leaves arise from an inflated pseudobulb. 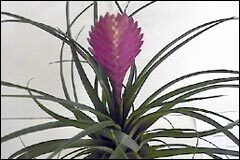 As with all Tillandsias they are very easy to grow requiring a warm, humid environement. Tillandsia cyanea Potted. Simply plant in holes drilled in large branches filled with a suitable compost and it will root and grow very quickly. Superb purple flowers, prefers slightly drier conditions so plant higher up in vivaria. Tillandsia dyeriana Potted. Simply plant in holes drilled in large branches filled with a suitable compost and it will root and grow very quickly. Superb orange flowers, prefers slightly drier conditions so plant higher up in vivaria. Drosera aliciae Established specimens (containing as many as 3 plants) supplied in 3½" pots. Small/medium flat or slightly domed-shaped terrestrial species with attractive carmine flowers. 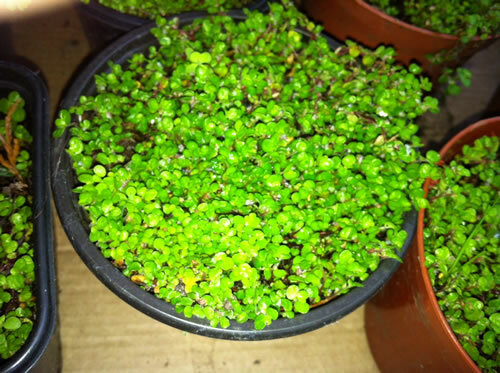 Produces root offsets and seedlings appear not long after flowering. Gorgeous choice species. Easy to maintain in the cool greenhouse, Requires rainwater and lots of insects! Easy grown attractive species. Easy to maintain in the cool greenhouse, Requires rainwater and lots of insects! Cissus amazonica Gorgeous climber superb for the medium - large vivarium with red stems and tendrils. Leaves are lance-shaped, with heart-shaped bases, green, gray & turquioise above, maroon beneath. Price is for a decent-sized rooted cutting. 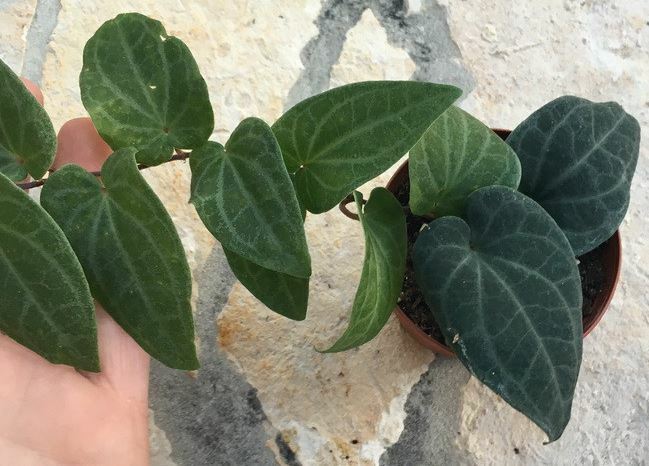 Cissus discolor So called because of its textured leaves. Otherwise as above, slender climber with red stems and tendrils. Leaves are ovate to lance-shaped, with heart-shaped bases, dark-green, zoned silver, gray, or pink above, and maroon beneath. Price is for a decent-sized rooted cutting. Episcia dianthiflora A vigorous epiphytic evergreen perennial from the tropical forests of Mexico to South America. Episcia is an attractive trailing plant requring high air humidity. Trailing stems can reach 50cm and the delicate white flowers are borne throughout the year in established plants. Supplied as small potted plants. Ficus ??? Rarely available vigorous small leaved species that forms a compact mat of bright green leaves. Superb for the tropical vivarium. Supplied in 2 - 2½ inch pots. Ficus ??? This beautiful Ficus with its small, dark green rounded leaves is found in the rainforest of Ecuador where it is often epiphytic. It is excellent for the smaller rainforest vivarium. Ficus punctata This beautiful Ficus with its small, dark green elongate leaves is found in the rainforest of Panama where it is often epiphytic. It is excellent for the smaller rainforest vivarium. Ficus quercifolia Superb plant that forms a lush green backdrop. Slower growing (less invasive) than the species below and prefer much wetter conditions. 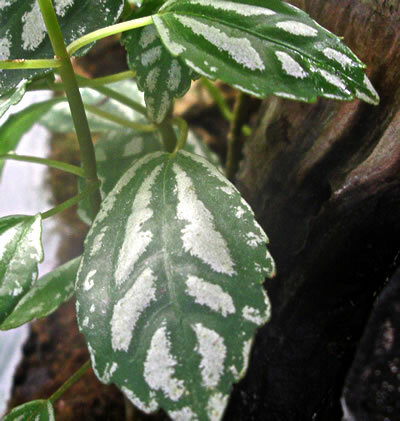 Superb variegated plant that forms a green & white backdrop. Quickly covers coco panel or cork bark. Ficus sagittata Fast growing, large leaf Ficus from Asia that produces thin, vine-like stems. Excellent for the medium to large-szied vivarium. 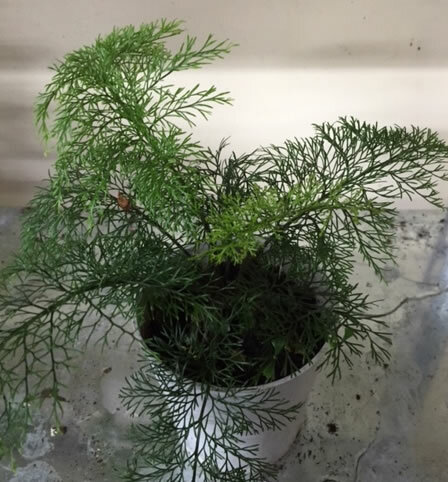 3 - 3½" potted plant or rooted cuttings. Unknown species Cultivated from cuttings collected in Guatemala, this unsual climbing/creeping species looks like a superb specimen for the vivarium with tight, compact growth. Never seen available in the UK before. Price is for a rooted cutting. Muehlenbeckia complexa Rarely available vigorous climber or bush in the wild but with constant trimmings it remains compact in the vivarium. Can withstand a fair degree of moisture as well as relatively dry conditions. Supplied in a small pots. Marcgravia species Rarely available epiphytic climber that produces very compressed dark green leaves. This species is from Guatemala where it commonly occurs in low lit tropical forests. The rounded leaves that cling tightly to liana, vivaria background and other woods. Also epiphytic. Limited availability. Price is for a small, rooted cutting. 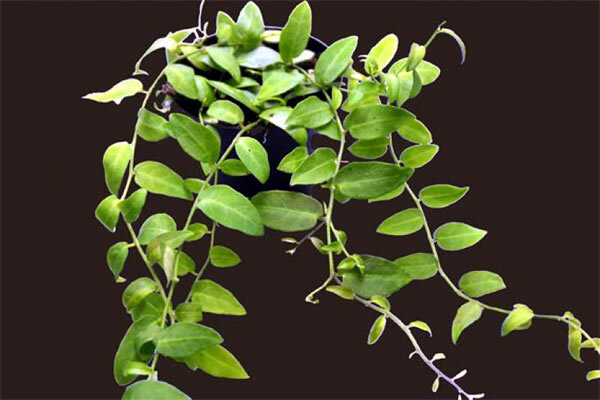 Marcgravia Colombia Rarely available epiphytic climber with small, dense, oval-shaped leaves. 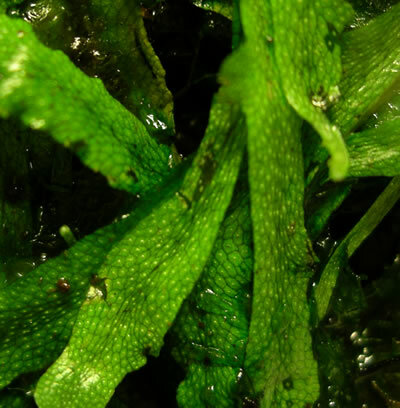 The edges of the leaves have rounded serrations. This is found in the tropics of Colombia where it commonly occurs in low lit dartfrog-inhabited forests. Limited availability. A must have for any dart frog set up. Small potted specimens available. Marcgravia Peru Rarely available epiphytic climber with large heart-shaped, veined, fleshy leaves. This is found in the tropics of Peru where it commonly occurs in low lit dartfrog-inhabited forests. Limited availability. A must have for any dart frog set up. Small potted specimens available. Marcgravia sintensii Rarely available epiphytic climber that produces attractive yellow or red flowers. The oval-shaped leaves are a bright green with reddish underside. This species is from Costa Rica and Panama where it commonly occurs in low lit dartfrog-inhabited forests. Limited availability. A must have for any dart frog set up. Small potted specimens available. Marcgravia umbellata Rarely available epiphytic climber that produces attractive yellow or red flowers. This species is from Peru where it commonly occurs in low lit dartfrog-inhabited forests. Differs from above species as it has smaller leaves which possess white striations through the edges. The colour of the foliage is also a blue-green. Limited availability. A must have for any dart frog set up. Pellonia repens Vigorous climbing or trailing plant with lovely patternred slightly succulent leaves and stems. Easily grown and attractive climber that soon provides a thick backdrop. 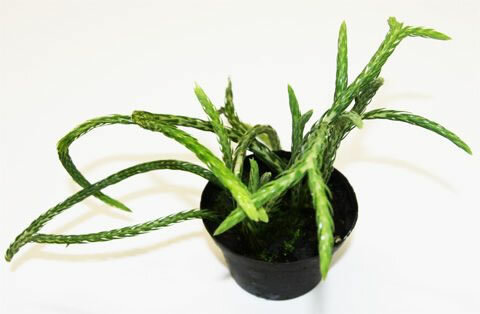 Price is for a small unrooted or rooted cuttings (unrooted root extremely quickly). 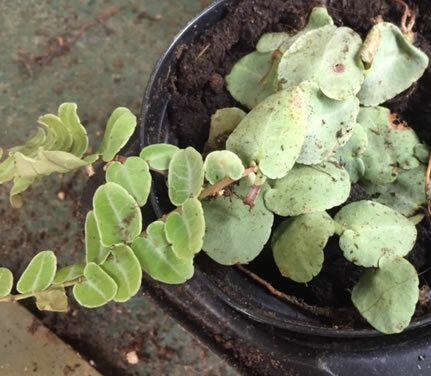 Peperomia prostrata A rare, neat little creeping epiphyte with small round button-sized succulent leaves of deep green, with a pattern of silver blotches and clear ‘windows’. Superb epiphyte that thrives in the tropical vivarium. Supplied mounted. 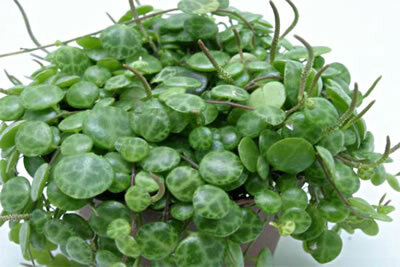 Peperomia rotundifolia A creeping perennial from tropical South America, it grows up to 20cm tall. 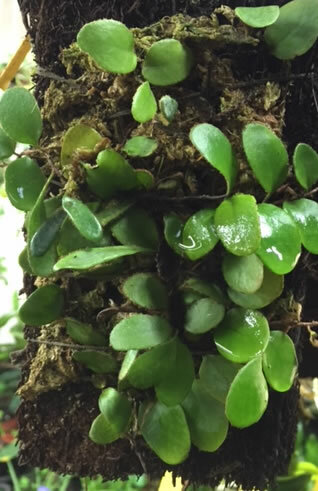 A small fleshy epiphyte with very fine stems growing between moss on trees and branches. Supplied as a small pot. 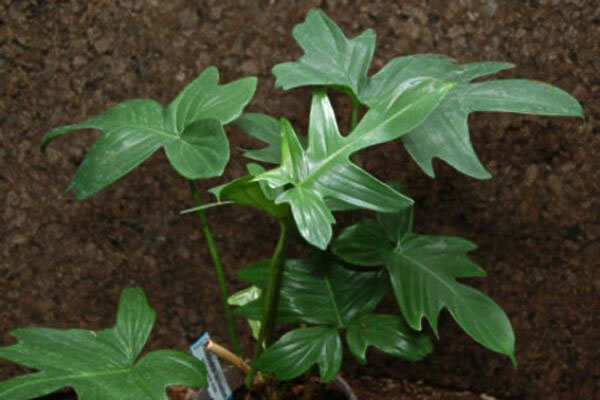 Philodendron spec. Superb but not invasive climber from the jungles of Peru. 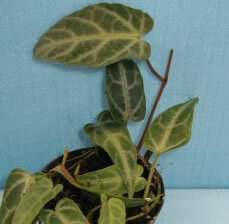 Grows superbly in the vivarium and has a smaller leaf than P.scandens so suited to the smaller vivarium. Small rooted cuttings and pots. 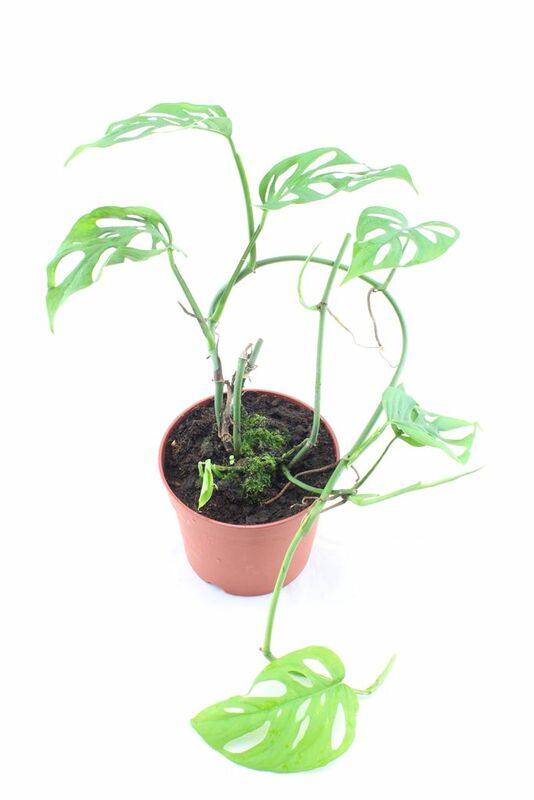 Philodendron laciniatum. From the jungles of French Guyana, this tall growing epiphyte is also known as P.pedatum, P.amazonica and various other synonyms. Given space the leaves have a span of over 20cm but will stay smaller in small dartfrog viviaria. Easy to propagate and grow. Philodendron islemannii Superb quck growing Amazonian climber. 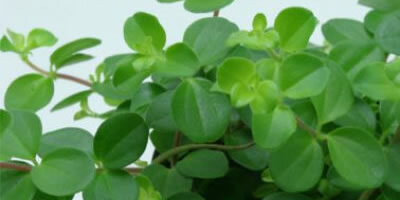 Grows superbly in the vivarium and has a smaller leaf than P.scandens so suited to the smaller vivarium if kept trimmed. Supply as small rooted cutting. Philodendron melanochrysum Superb quck growing Amazonian climber. 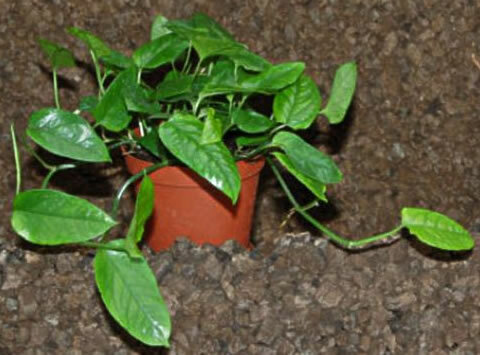 Grows superbly in the vivarium and has a smaller leaf than P.scandens so suited to the smaller vivarium. The dark leaves have a velvety texture. Supply as small rooted cutting. 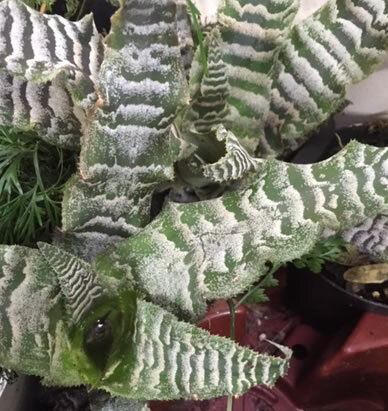 Slower growing but exceptionally attractive plant with green lieaves flecked with silver speckles. Ideal for the smaller to medium sized vivarium. Lovely climber with attractive leaves. Quite vigorous once it gets going and need regular pruning. 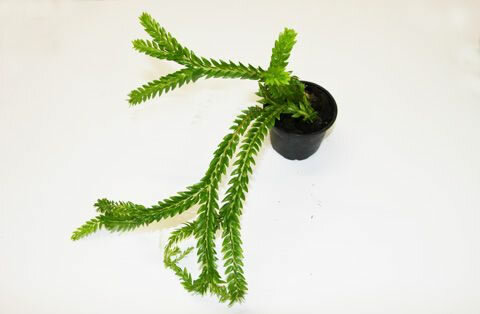 A medium-sized fern with creeping rhizomes and long, narrow leaves. Occurs throughout the American subtropical and tropics and is essentially an epiphyte but can be grown terrestrially. Required medium light and the roots need to be kept moist or semi-moist. Mounted. Superb South African species that is both drought and heat tolerant but also thrives under humid conditions (but does not like wet roots). 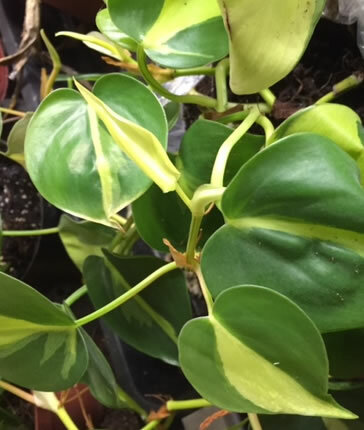 The bright elongate leaves possess a reptilian like pattern. 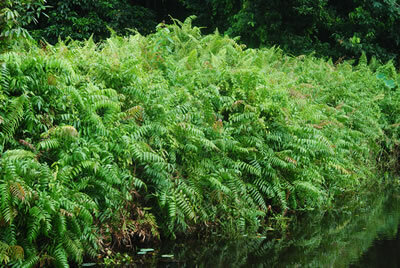 An aquatic fern from southeast Asia. Superb for paludaria or vivaria with a relatively deep (6cm+) water area. Attains a height 10 -35cm, diameter of 8-18cm, prefers mid - high lighting and temperatures between 15 and 30ºC. Very easy to grow. Price is for a bare-rooted plant . Superb African creeping species which sends out terrestrial rhizomes and can be grown epiphytically. 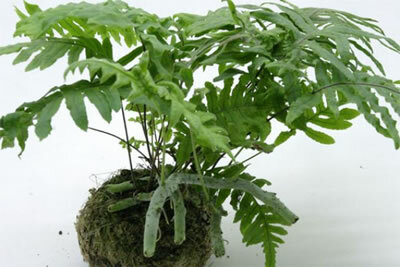 One of the best vivarium ferns and thrives under warm humid conditions. In small pots. A beautiful short-leaved creeping sub-tropical/tropical species from Vietnam, South China & Taiwan. The leaves are a gorgeous blue-green and this species will grow either terrestrially or scale liana, branches and tree trunks securing itself with thick rhizomes. Can tolerate low-lighting conditions. Supplied in 3 - 4" pots. Another lovely vivarium species with arching-spreading leaves,narrow fronds, fine-textured and with a very sharply pointed apex. Supplied in 2 or 3" pots. This Fern will make your vivarium look just like a piece of rainforest. Suitable for medium to large vivaria (or small viv's with occasional trimming). Similar tuberous root system to Phlebodium. Superb vivarium plant. 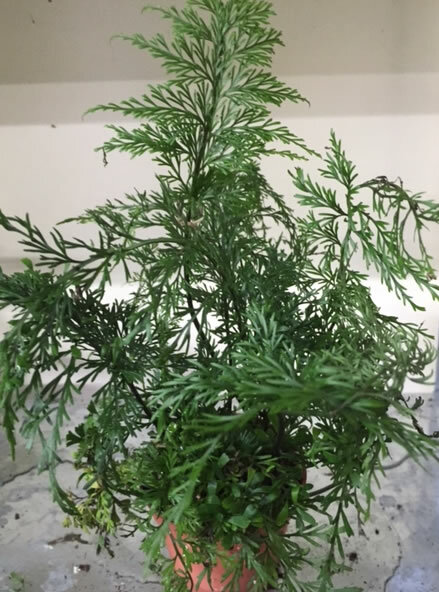 Looks like a miniature tree (around 12cm tall maximum). Small 2" potted plants. A delightful small frond fern. 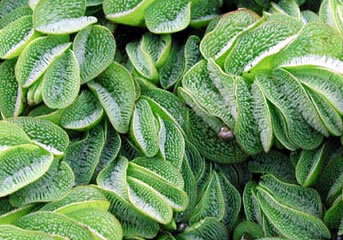 The button-like leaves tend to clasp the substrate, and can cascade for some length. 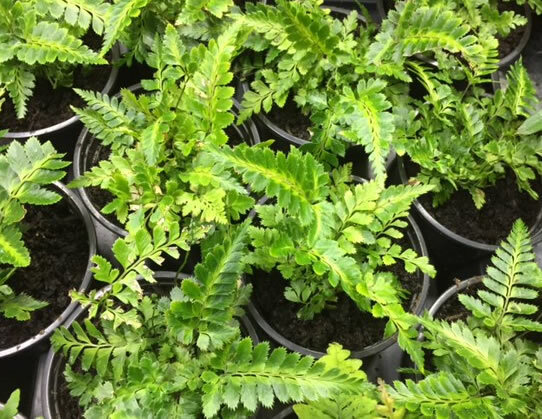 Hails from Borneo/Papua New Guinea these are supplied as small plants grown on a plate a tree fern or in pots depending on what we have in stock. 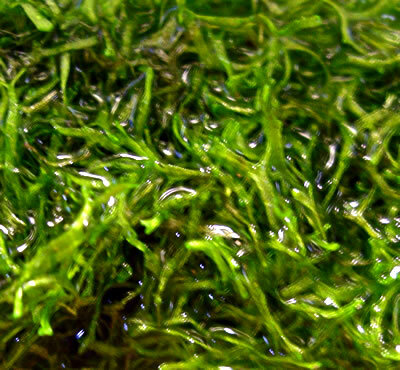 3 types of tropical moss (from sheet, pillow, Mayaca, liverwort, Kyoto, 2 x java, Selaginella and plate mosses - our choice) superb for the tropical dartfrog vivarium. Price is inclusive of postage. 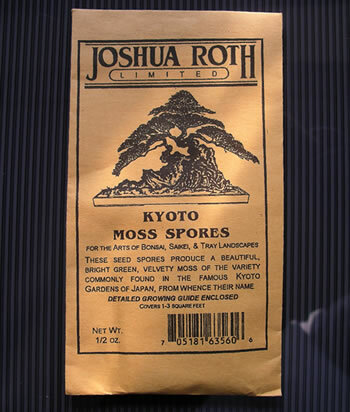 Kyoto Moss Spores Packets of kyoto moss spores and full growing instructions. The spores will cover an area of 30 - 90cm² in a beautiful smooth, bright green carpet. Originally supplied for the bonsai trade we have found that it works extremely well in the dartfrog vivarium. We are pleased to finally offer this much sought-after tropical moss, imported from the US. 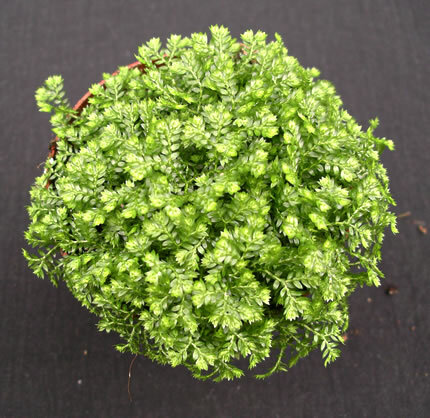 Not to be confused with the temperate pillow moss, this forms beautiful compact light green mounds and requires medium-light levels and high humidity. Requires temperatures above 68°F, preferably around 74°F to thrive. Price is for a starter clump approximately 7cm x 7cm. 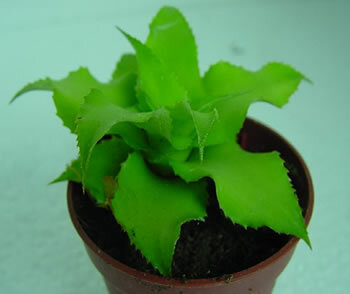 Can either be planted immediately or small sections can be detached to start fresh clumps. Juncus species A small grass-like species that seems to do superbly in boggy situations forming compact clumps. Grows especially well around the fringes of water. Price is for a plug specimen. Juncus effesus spiralis A tiny grass-like species that seems to do superbly in boggy situations forming compact clumps. This one has highly unsual spiralled stems. Grows especially well around the fringes of water. Price is for a 2" potted specimen. An ancient genus of over 900 species mainly occurring in montane tropics. 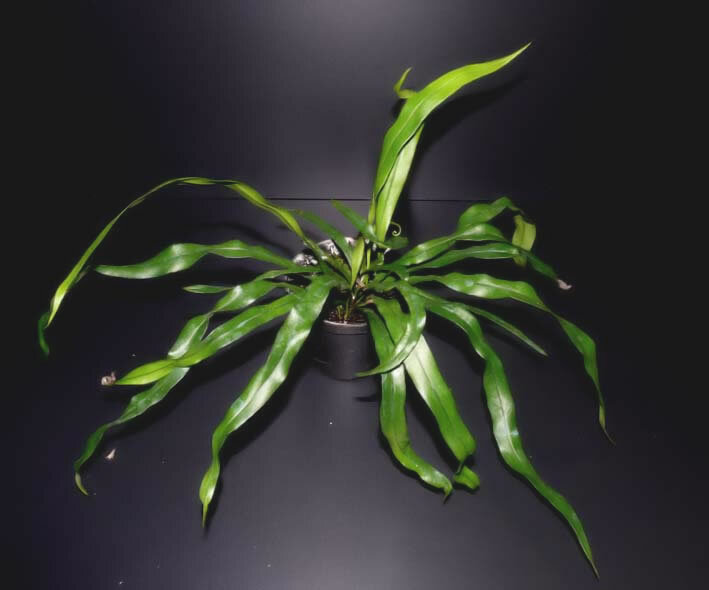 This species hails from the tropics of Taiwan and has long, trailing stems with scale-like leaves. 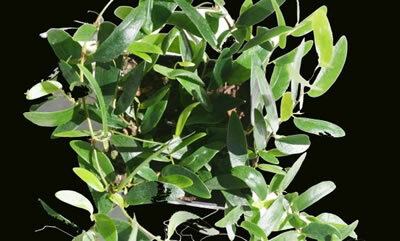 This branches profusely in time and makes an excellent addition to the tropical vivarium. Good-sized plants sold in 6cm pots. Can be grown epiphytically - just wrap roots in moss and attach to wood or the background. An ancient genus of over 900 species mainly occurring in montane tropics. 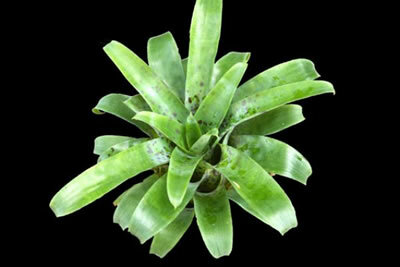 This is an epiphytic species occurring in Madagasca and various Indian and Pacific Ocean islands. 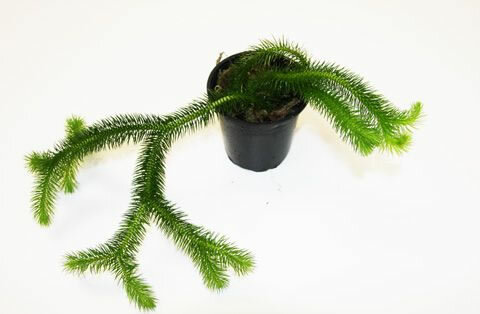 It has long, trailing bright green stems with pointed leaves that is reminiscent of the branches of a monkey-puzzle tree. 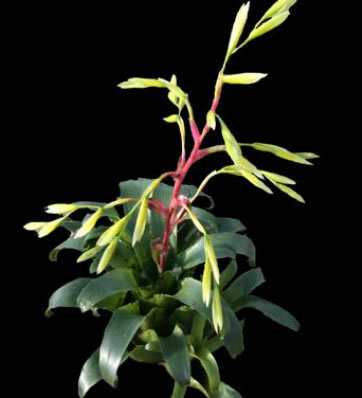 This branches profusely in time and makes an excellent addition to the tropical vivarium. 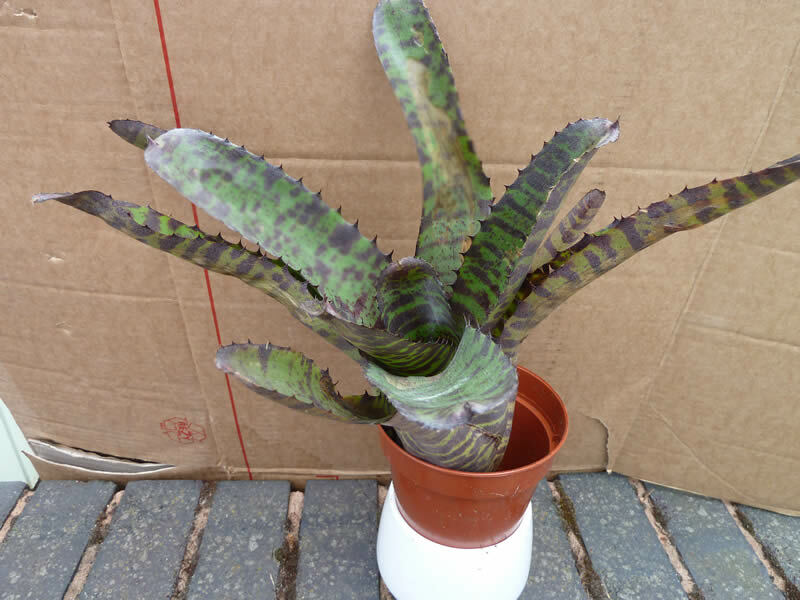 Good-sized plants sold in 6cm pots. Can be grown epiphytically - just wrap roots in moss and attach to wood or the background. An ancient genus of over 900 species mainly occurring in montane tropics. This widespread species is hails from the tropics of Africa, Australia, south Asia and Polynesia and has long, trailing stems with furry leaves. This branches profusely in time and makes an excellent addition to the tropical vivarium. Good-sized plants sold in 6cm pots. Can be grown epiphytically - just wrap roots in moss and attach to wood or the background. 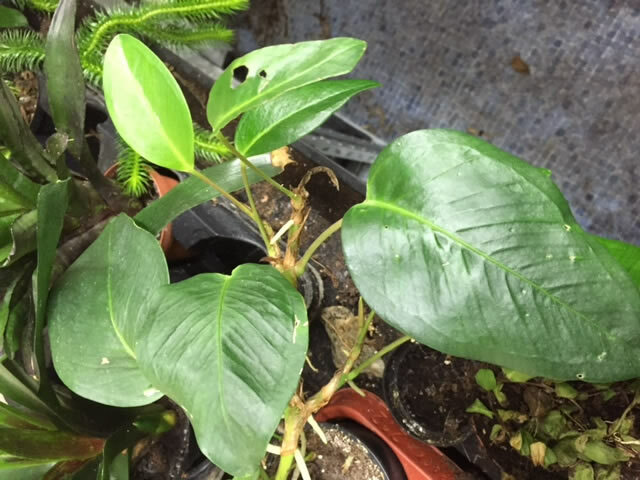 This Peruvian species grows well on both moist areas and on the fringes of water A very beautiful and decorative plant for the tropical terrarium. Small or large clumps in limited quantities available. 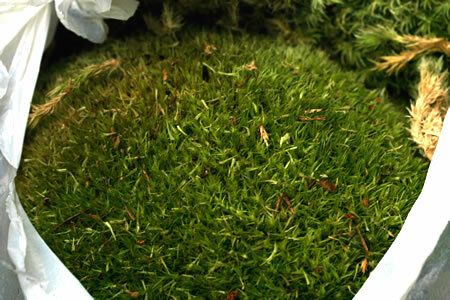 This quick growing tropical moss grows on very moist strata to form a lush green carpet. Especially suitable for the paludarium-style terrarium where is will clamber over moist wood and rocks. Small clumps in limited quantities available. 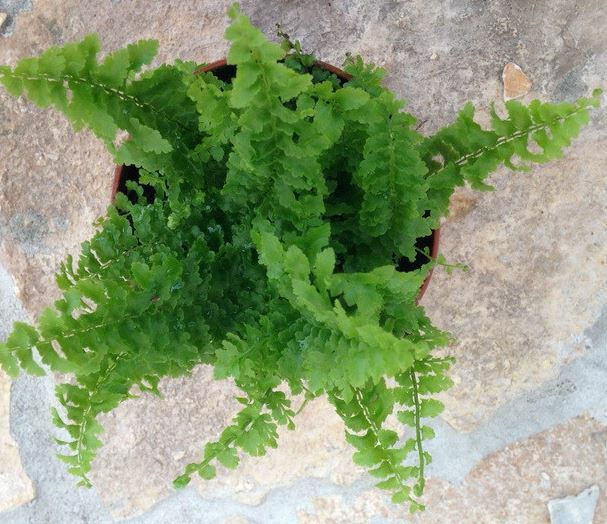 A small-leaved (20mm max) floating fern hailing from Asia and southern Europe. The attractive light green leaves are reminiscent of the Venus fly-trap but possess lots of hairs to increase flotation and water resistance. Grows quickly under good light in water or may even creep up onto very moist soils. Very atrractive. Supplied as 5 x rooted plants. A mossy clump-forming plant with simple, scale-like leaves on branching stems from which roots also arise. Belongs to the fern-family. Grows well in a moist but not sodden vivarium. Supplied in 3" pots. A mossy creeping or ascendant plants with simple, scale-like leaves on branching stems from which roots also arise. Belongs to the fern-family. Grows well in a moist but not sodden vivarium. Supplied in 3" pots. Soleirolia (Helxine) soleirolii Native to the Mediterranean (specifically Italy and its islands), this species grows well in moist humid vivaria and is a perfect carpeting plant for the base of the vivarium. The tiny compact leaves bear small white flowers and the growth is especially dense under good lighting and a well-drained soil. Available as established plants in 3 - 4" pots. 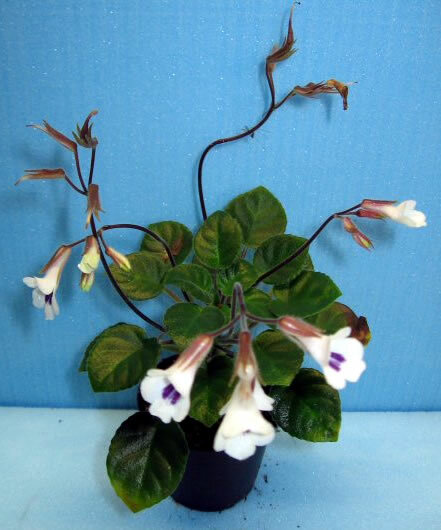 A specially cultivated miniature variety of a normally large plant. 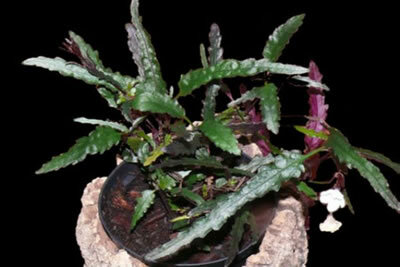 fantastic in the vivarium and produces either white, pink or red flowers. Supplied in 3" pots. 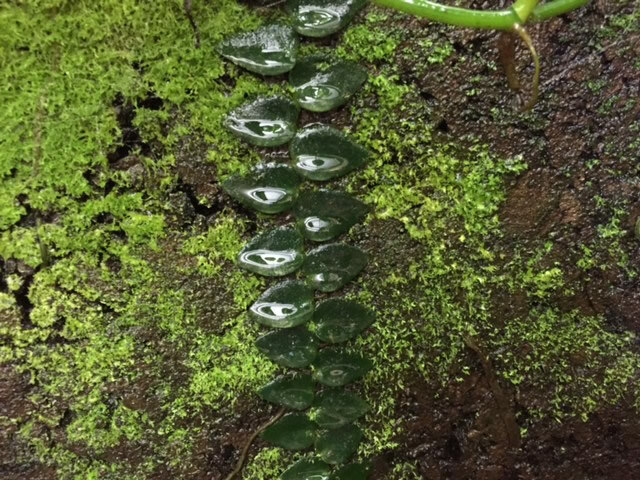 Superb jungle plant from the Amazonian region. 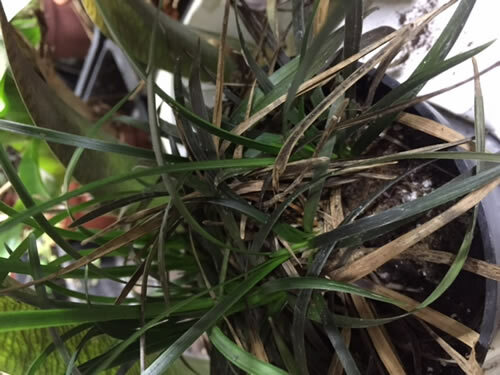 Unusual aerial roots allow it to live either terrestrially or as an epiphyte and very easy to take cuttings from. Sold as large cuttings or pots depending on availability. Superb jungle plant from the the jungles of Surinam. Unusual aerial roots allow it to live either terrestrially or as an epiphyte and very easy to take cuttings from. 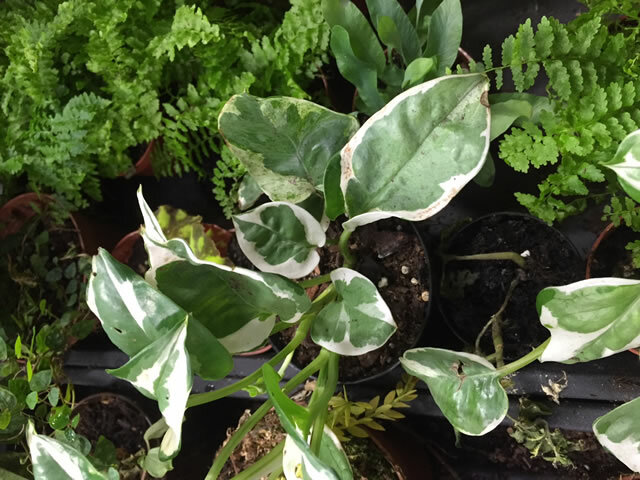 Has larger, brighter green leaves than Anthurium scandens. 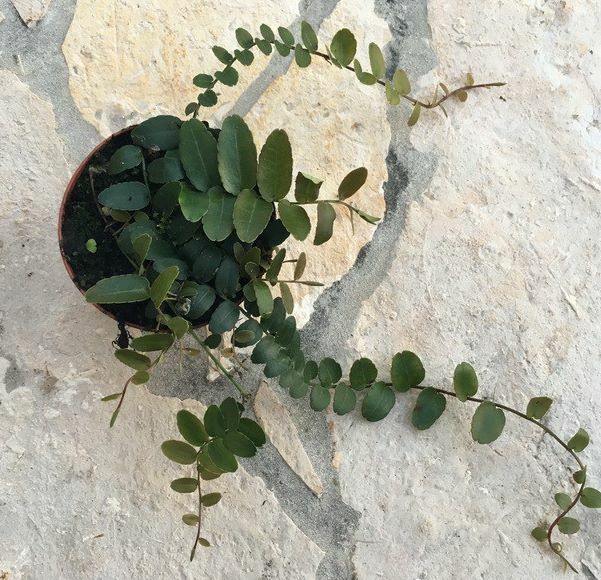 Sold as large cuttings attached to tree fern or cork. 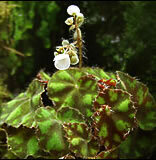 A super miniature species with fleshy leaves that grows superbly in the tropical vivarium and flowers freely. Supplied in 2" pots. 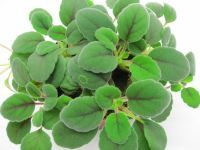 A delicate-looking (but ultimately vigorous growing) miniature leaf variety which over time offers curtains of tiny oval leaves, pendant flowers and assumes a vase like fountain outline of astounding elegance. 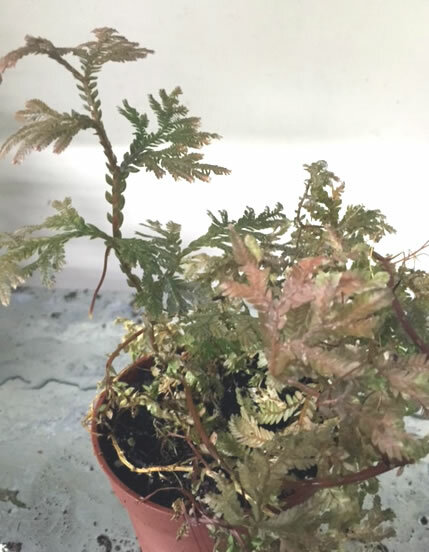 Do not overwater so lift roots off the vivarium floor with some treefern or Epiweb. A fanastic tall growing plant with fleshy stalk and large,pointed green leaves with lots of silver blotches. Grows superbly in the tropical vivarium and flowers freely. Supplied in small pots or as rooted cuttings. 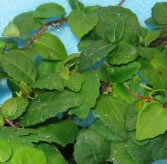 A fanastic plants with fleshy trailing dark green leaves. Grows superbly in the tropical vivarium and flowers freely. Supplied as cuttings or in 2 - 3 " pots. 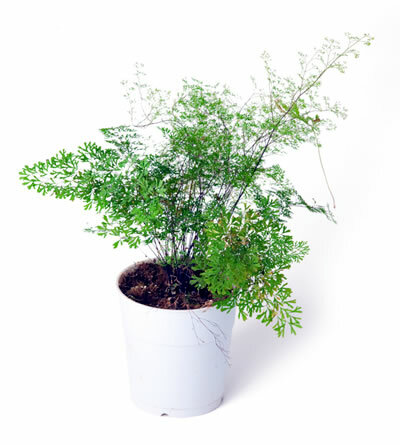 A delicate-looking, small growing shrub that resembles a small bushy palm. Very easy to grow and offers an attractive addition to the dartfrog vivarium. Related to African violets but a lot less common in the horticultural world, this super little plant from Vietnam enjoys warm, humid and well-lit consitions where is will flower freely. The tubular lilac flowers are scented. Colourful plants possessing multi-colored leaves of green, orange, yellow, red, pink and white. The leaves are principally the source of beauty in these plants. They grow vigorously and must be pruned in early spring. Plants supplied in 3½" - 4" pots. Very easy species. Plant and watch it go. Forms nice clumps in the tropical vivarium but needs occasional pruning! 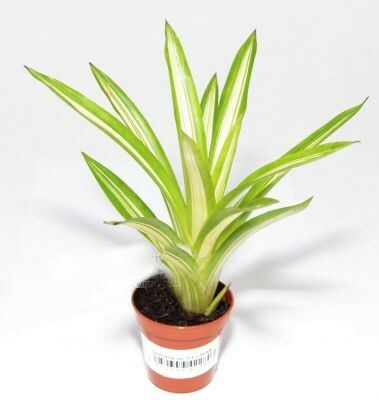 Price is for a plantlet (unrooted but just push lightly into soil and they will root in days). 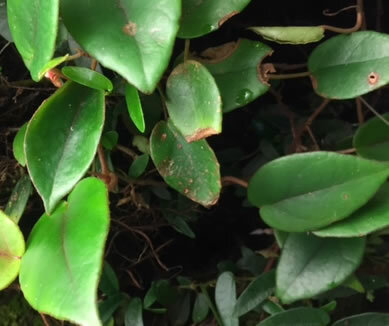 The dark green leaves are small and grow in tidy, compact profusion around the slow growing branches. Superb terrarium plant that grows slowly and dartfrog love to rest in between the foliage and some case lay their eggs on the smooth leaves. Grows well under moist humid conditions but can withstand extended dry periods too. So called because the leaves stand upright during the night, becoming pendunculate during the day. 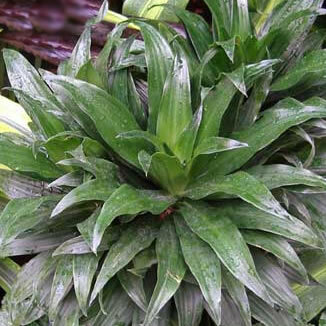 This plant has attractively marked foliage and is suitable for medium to large vivaria. Supplied as mature plants in 4" pots or as large rooted offsets. Pattern-type varies with whatever batch we have in stock. 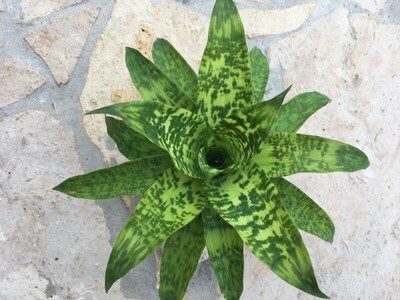 An epiphytic perennial succulent with hanging, variously formed stems. If it flowers they are followed by spherical, translucent berries. Originate from SE USA, South America, Sri Lanka and Tropical Africa. Prefers a partially shady location with a rich, well-drained soil and 75 - 90% humidity. Mist leaves frequently. Attractive free flowering foliage plant with distinctive white flowers. 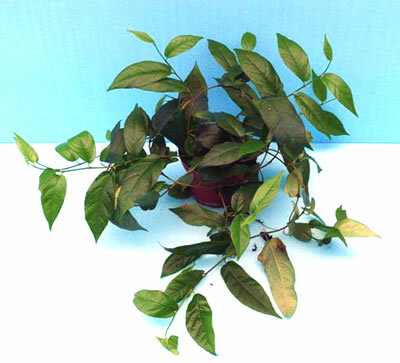 Vigorous vivarium plant and can tolerate both retaively dry and moist conditions. Supplied in 4" pots. Dartfrog Bromeliad selection Our choice of 3 x bromeliad species suitable for the vivarium. Price is is inclusive of postage & packing (unless ordered with other items). Dartfrog Orchid selection Our choice of 3 x orchid species suitable for the vivarium. Each type will be a fully rooted bulb. price is inclusive of postage & packing (unless ordered with other items). RRP would be at least £40 including postage.